In days gone by, barbershops were a gentlemen’s retreat—a place to go for a close shave, a haircut, and some good-natured bonding and conversation with other guys. 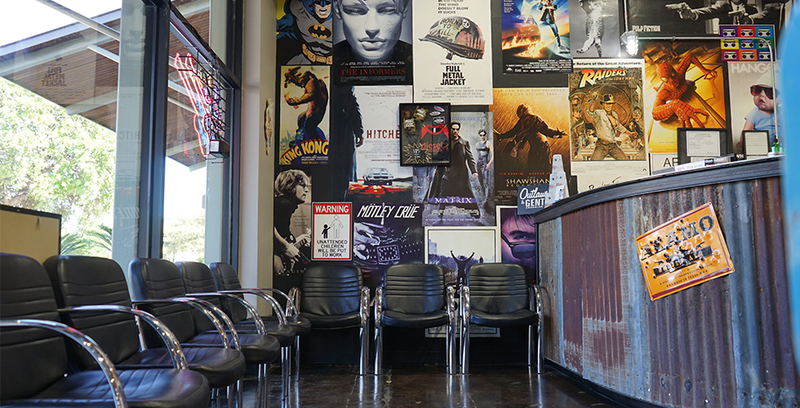 Now Rhino 7 is bringing back that golden age with a brand-new franchise in Diesel Barbershops. Mark Twain once wrote, “What one experiences in a barber’s shop the first time he enters one is what he always experiences in barbers’ shops afterward till the end of his days.” To that end, Diesel is a one-of-a-kind experience that combines great grooming and fair prices with a safe space for guys to talk sports, politics, movies, history or simply shoot the breeze with their barbers or other customers. In other words, just be themselves. Another point of difference: Diesel Barbershops offer more than just a shave and a haircut. From fades & flat-tops to the “George Clooney” to make older gentlemen feel younger, Diesel offers a full range of grooming services ranging from simple trims for just ten bucks, up to a full-service grooming that combines a haircut, scalp massage, hot towel treatment and a relaxing shoulder massage with an awesome hot lather face shave. How did Diesel come to be? Founder Shayne Brown grew up playing in his mother’s hair salon, but when he ventured out into the world, he discovered that all the cool old barbershops of his youth had been replaced with gossipy, expensive salons. So, he decided to rebuild the old-school barber shop from the ground up—and in fact, built something better. See, Diesel isn’t just a barbershop. It also has the vibe of a cool old record store where guys can come in and spin 45s by everyone from Hank Snow to the Gaslight Anthem. 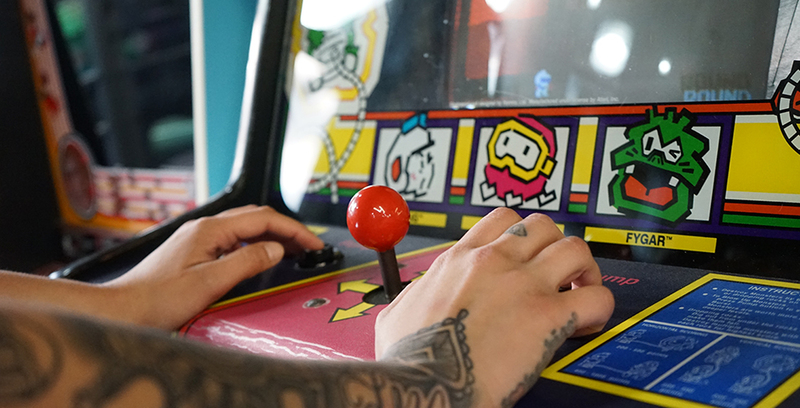 Maybe pick up a game of cards with other customers while you’re waiting for your turn, or delay heading home by putting up a new high score on old-school arcade games like Centipede or Donkey Kong. 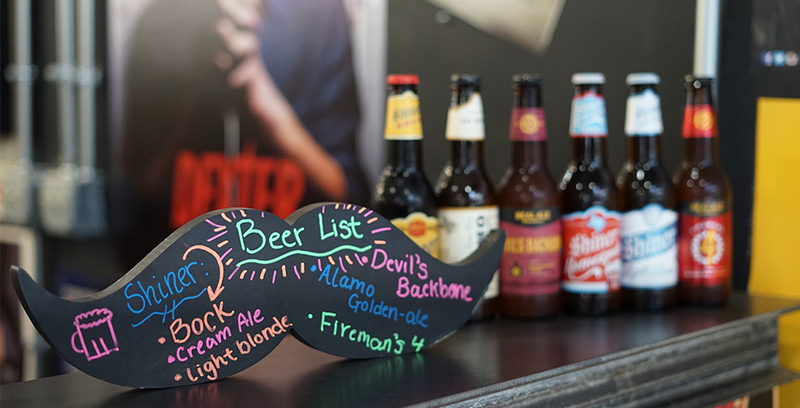 You can also come by and watch the game while getting your beard trimmed, and enjoy an ice-cold beer from some of the best hometown breweries. In Texas, that would be Alamo, Real Ale, Twisted X, and Shiner Bock. And hey, you know what? The beers are on Diesel because they’re cool that way. 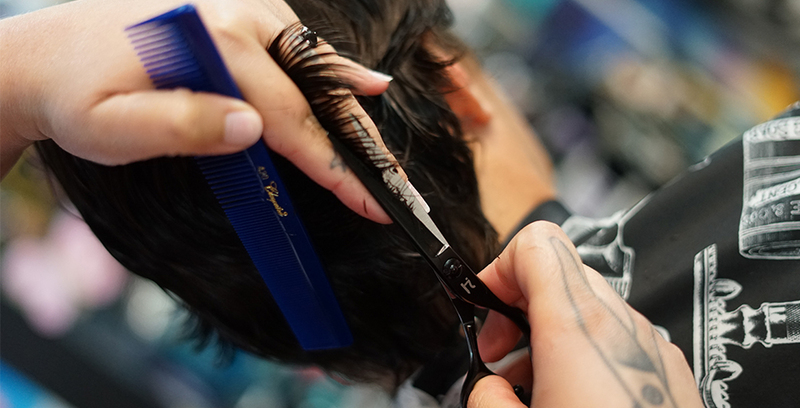 Diesel isn’t just a casual barber’s joint, though it sure isn’t your mom’s fancy styling salon. The demand to hang out in a Diesel franchise is so high that customers make appointments Monday through Thursday, while Fridays, Saturdays, and Sundays are reserved for walk-ins. It’s a great system that keeps butts in chairs all week, while Diesel’s professional but friendly staff crank up the tunes and keep the party vibe going. 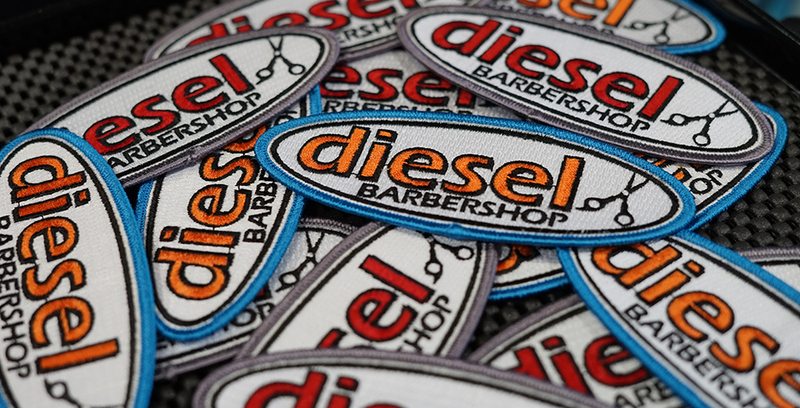 The first Diesel Barbershop opened in 2011 near San Antonio, Texas and has quickly become a hometown favorite. All of us at Rhino 7 are excited to welcome Diesel Barbershop into our family that includes other great family franchises like Storm Guard Restoration, All About People, Scout and Molly’s, and Grandmaster Samane’s Pro Martial Arts. Business is booming at Diesel Barbershops and Rhino 7 is actively working with their leadership to launch new Diesel franchises throughout the country. 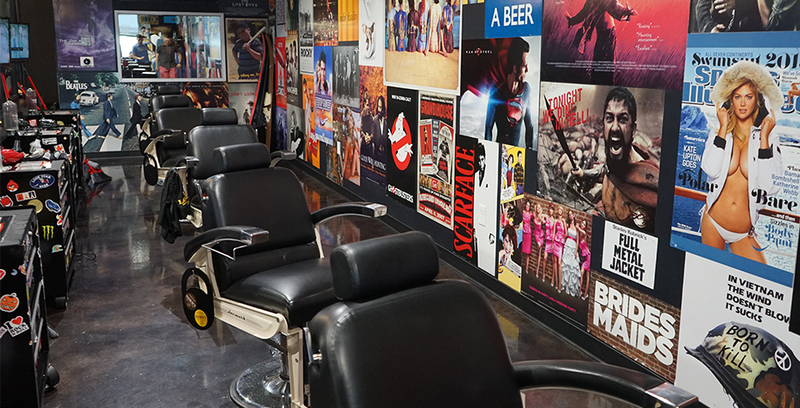 To learn more about our “man-caves for haircuts,” visit www.dieselbarbershop.com. For franchising opportunities, visit us at http://r7fdc.com/.